It is impossible to ignore the fact that deadlines define life in an accountancy firm, the next big obstacle is always just around the corner. These deadlines are made all the more daunting because there are usually penalties involved in failing to meet them. We have created a handy printable calendar in an Excel format that includes all the most important tax & accounting deadlines for 2018, as well as highlighting the key filing deadlines in the year. Invoicing is an essential part of any business, whether you are a sole trader or a small enterprise looking to grow and keep your cash flow consistent. 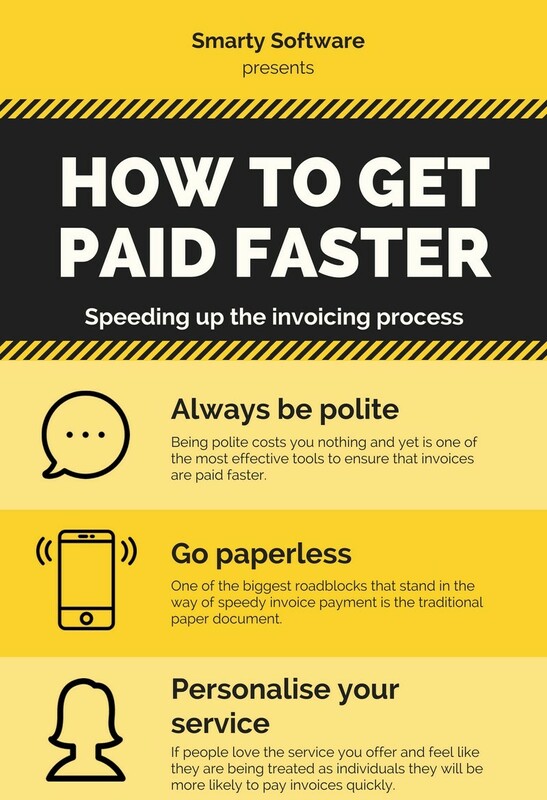 So how can you go about making sure that invoices are paid faster, rather than having to chase clients yourself and face financial uncertainty as a result? 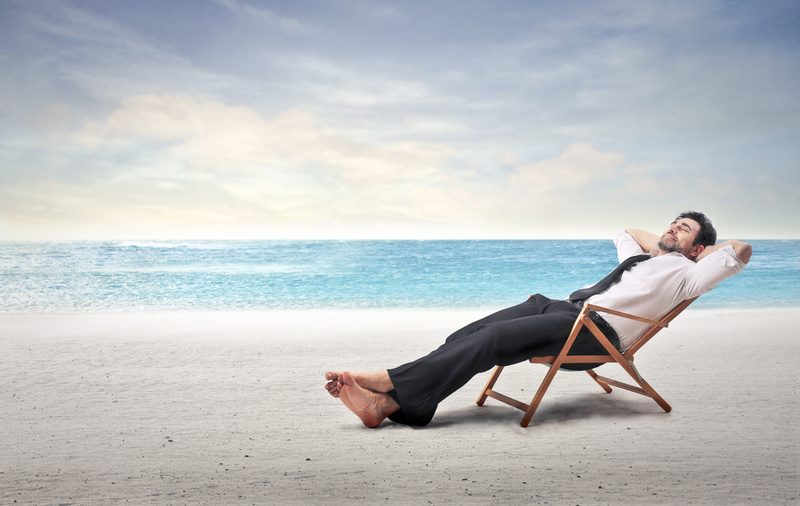 For all the work that you do as an entrepreneur, you deserve a break. A chance to go on holiday and not worry about your business. Sound too good to be true? Well, it’s not, at least not with automation software. Business automation software can take over some of the more tedious daily tasks you face, thereby giving you more time in the day. Of course you can use this new found time to do whatever you want, but why not treat yourself to a nice holiday? 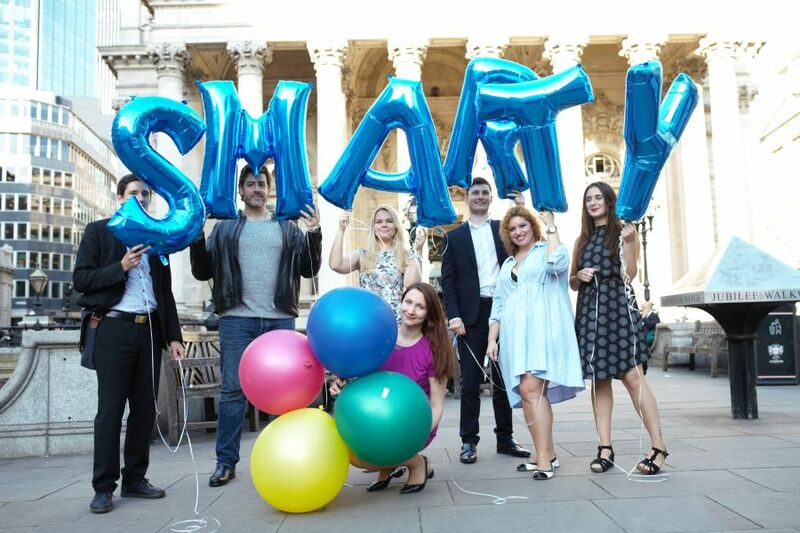 Smarty is always looking for ways to support start-ups, and on July 3rd, in collaboration with Chelsea FC, we got the chance to do just that. 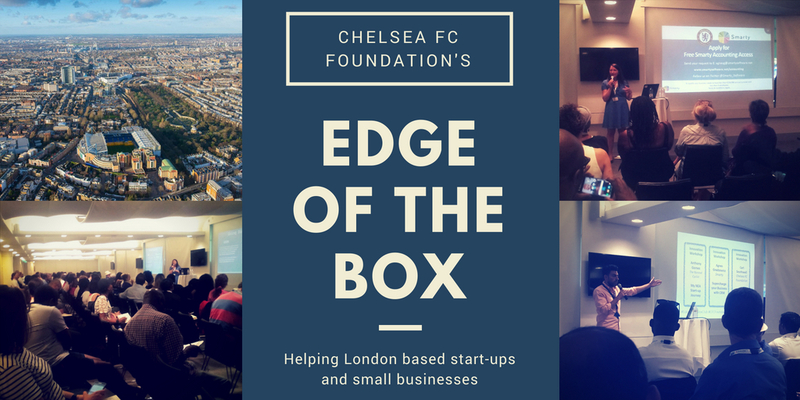 The Edge of the Box Club is organised by the Chelsea Foundation and is an extension of the Foundation’s entrepreneur programme. It provides an accessible community for early stage start-up owners to network, gather feedback on the ideas, and learn more about how to build great businesses. Cloud computing has levelled the playing field for small businesses, start-ups and self-employed people. Whereas only larger organisations with significant resources at their disposal could access the latest software tools in the past, the scalability of the cloud makes cutting edge solutions available across the board. Cloud adoption has increased steadily, but there are still plenty of firms that have yet to embrace it. 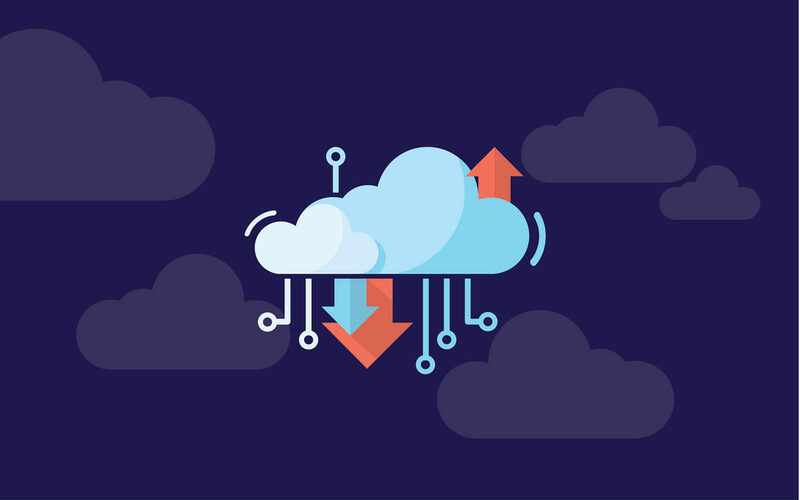 If you are on the brink of taking the plunge but need a nudge in the right direction, here is a look at the ways in which modern cloud-powered platforms are putting up and coming businesses in the driving seat. Taxation is a tricky process, to put it mildly. So it’s not surprising that HMRC is in the process of digitising a lot of the systems involved in managing it. The Make Take Digital (MTD) campaign has wide ranging implications for businesses of all sizes. And for smaller organisations, the impact it has could be especially significant. If MTD has left you scratching your head, here are a few things you need to know to prepare your small business for the changes ahead. When it comes to balancing the books, sole traders and small businesses face an uphill struggle. There are enough obstacles to overcome in your daily job already, let alone then having to deal with all the extra admin that comes with being a contractor. As well as providing quotes, issuing invoices to customers and keeping track of payments, you’ll need to record expenses and prepare your tax statements. It can all get a bit overwhelming if you don’t take action and let the paperwork pile up. Thankfully with a little bit of motivation and the right tools, you can get organised, get paid on time and get your professional life on track. So whether you’re a van driver, an electrician or a contractor of any other kind, here are a few useful pieces of advice to follow. 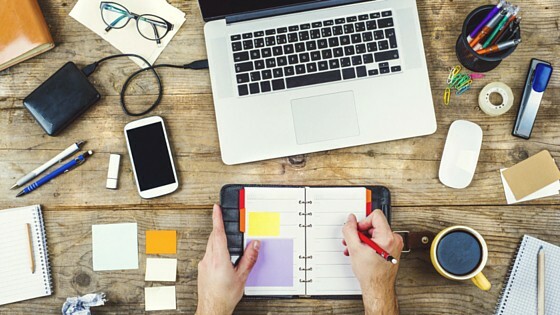 Why go paperless in your office? 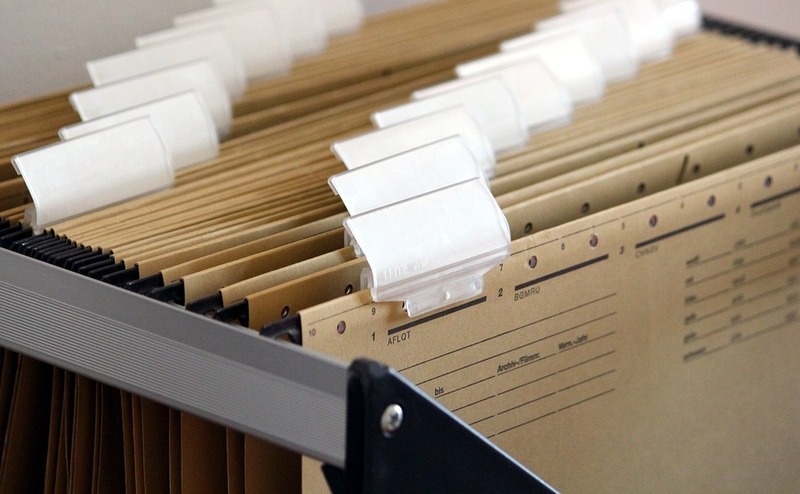 Recent studies have shown that companies spend approximately 10% of their income on producing, managing and distributing documents and it is estimated that 25% of documents in paper form are poorly identified, misclassified or lost, reducing the control and traceability of business’s vital information. 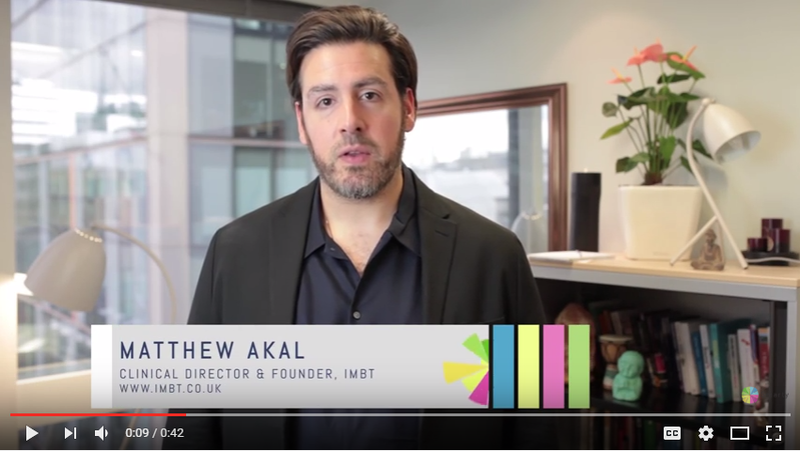 Find out in under 1 minute how Director of IMBT (www.imbt.co.uk) is using software to grow his psychology practice. We are excited to share three case studies of our clients using Smarty Software. Find out in under 2 minutes how those entreprenuers using software to grow their business. 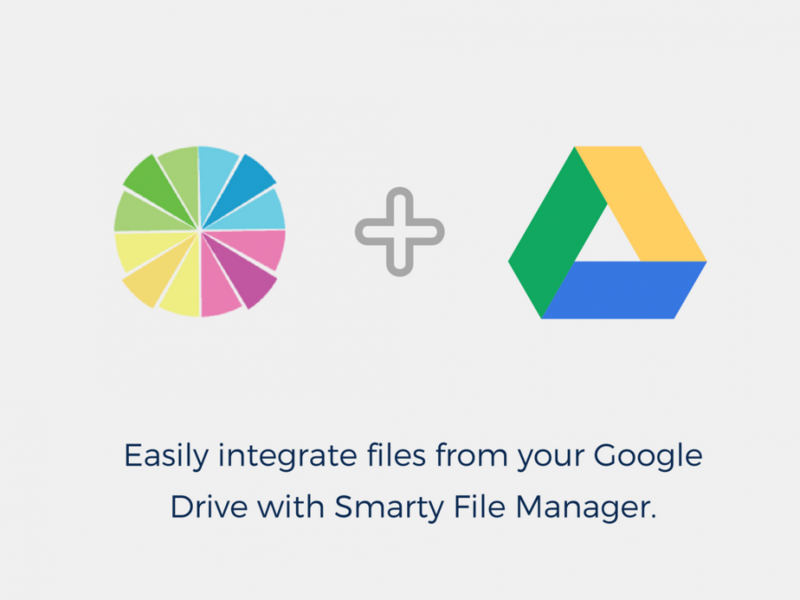 As Google Drive is a safe place for your files, as an entrepreneur you may wish to have access to whatever you have added there on your CRM and MARKETING software. As an entrepreneur, your website is an important marketing tool where your leads and customers arrive at. It is like that “welcome” sign on the front door of a shop which may attract people to come in or continue their way! 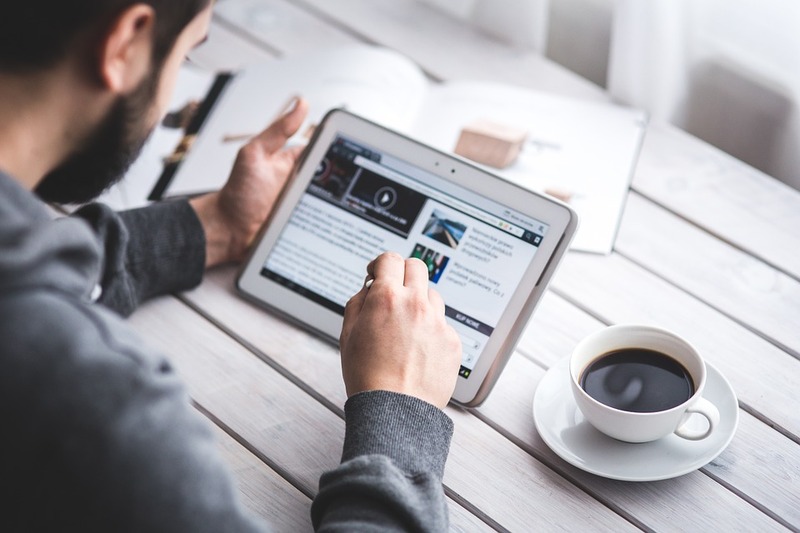 You may need to add new services, host a specific webinar, create a discount, design a landing page for each of them and share them on social media. 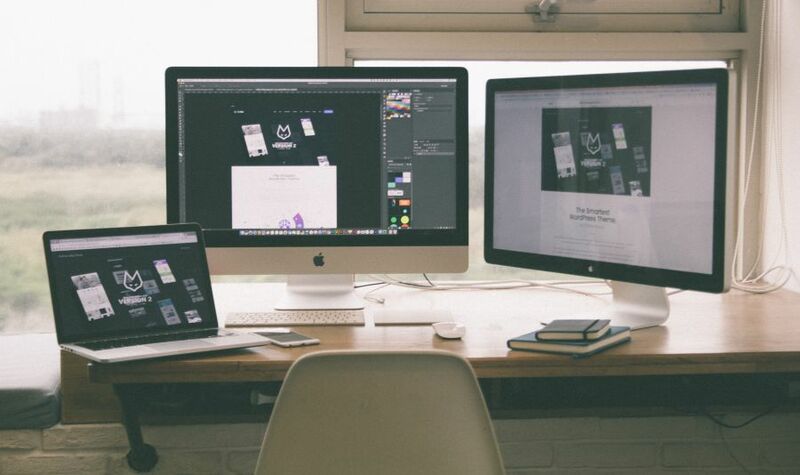 things are not that much easy when you know beans about HTML and web designing. KPI (Key performance indicators) shows you how well your business and employees are performing to gain your key business objectives. As they are brilliant indications of performance and are commonly used in business, KPIs are important for every business. 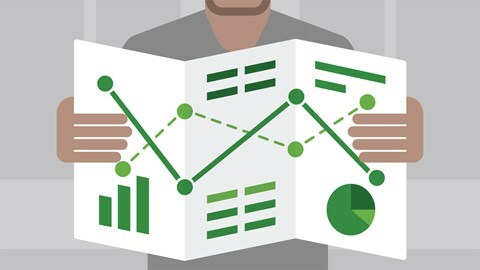 An effective KPI should be specific, measurable, attainable, relevant and time-bound.To find good KPIs and evaluate them efficiently, is a bit difficult for every small business owner. Smarty is a powerful all-in-one business automation software which makes KPI identifying easy for you. 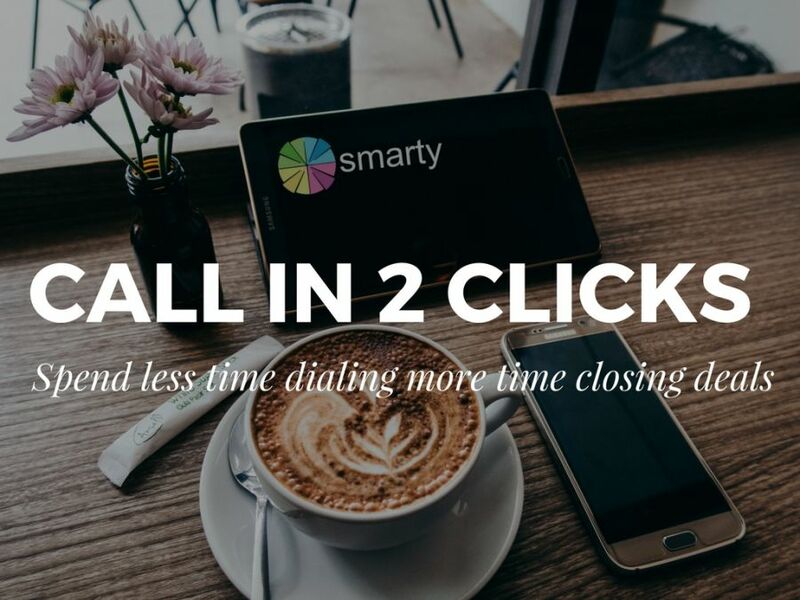 Did you know that you can make the vast majority of your sales closed in just one call? It seems to be the most difficult task to close even 80% of all sales. Prospects need to know things before buying and you will close most of your calls if you know their needs well.